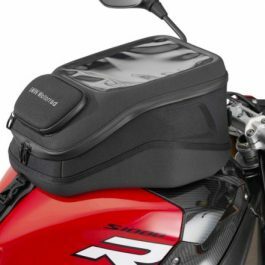 The textile saddlebags offer 10 liters of storage space on each side, expandable to 16 liters. 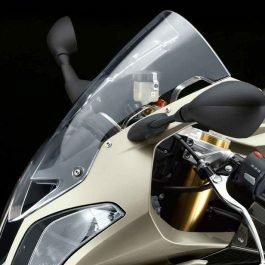 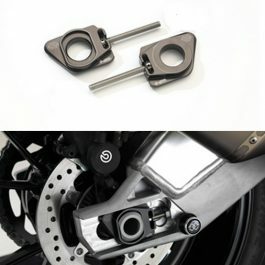 Thanks to its quick-lock holder, the motorcycle can be quickly equipped for touring and restored. 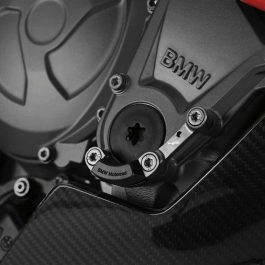 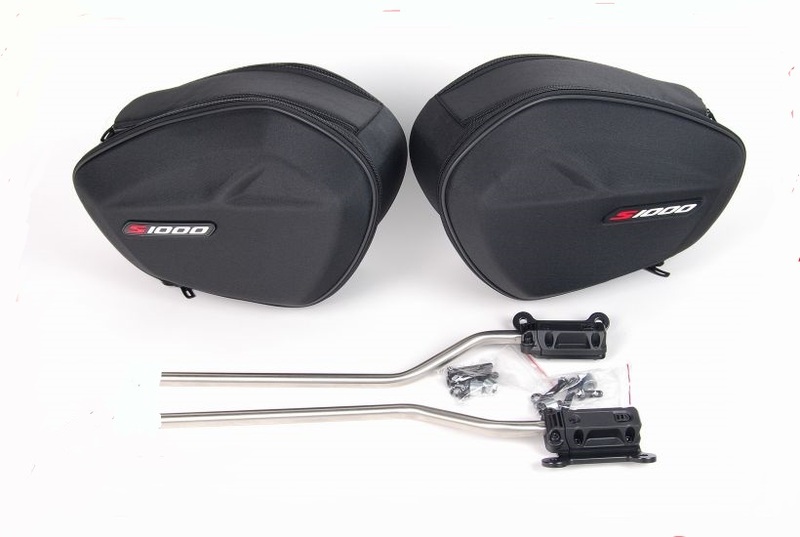 Be the first to review “BMW SADDLEBAGS S1000RR 12 > / S1000R” Click here to cancel reply.